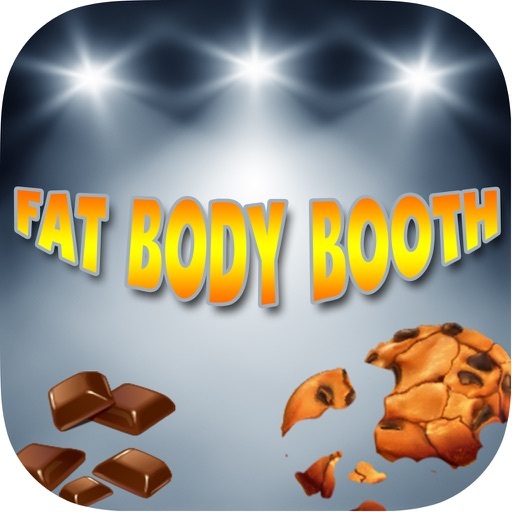 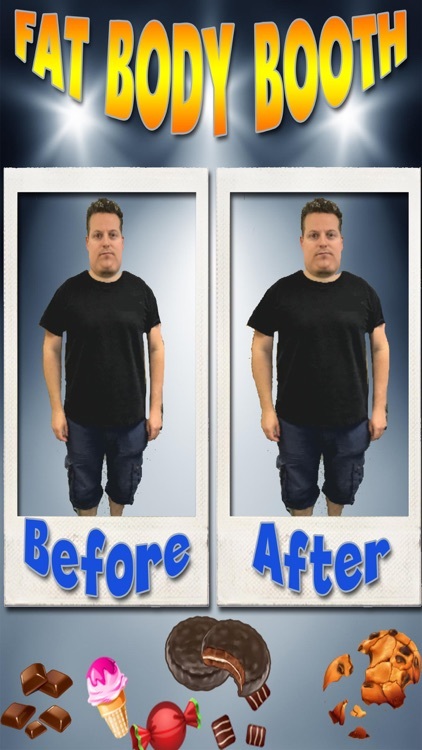 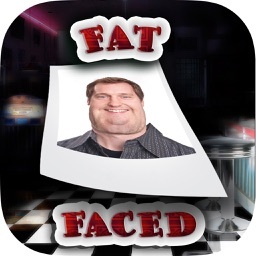 Welcome to the Fat Body Booth, think of it, like an all-you-can-eat app, you can get fat without eating, see what you look like with a fat face and body, ideal for pranks and jokes with your friends! 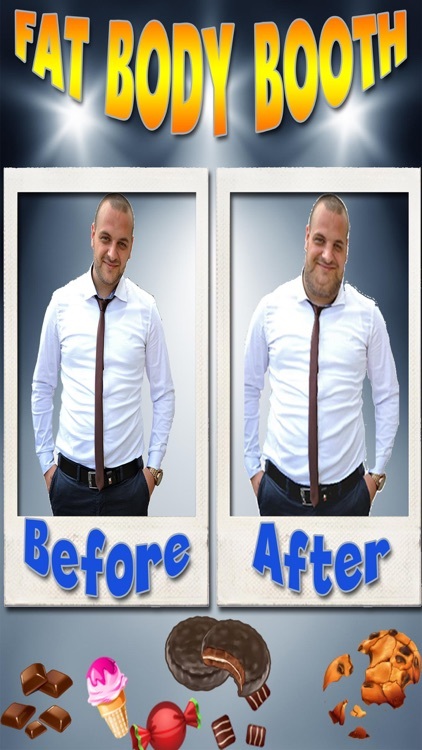 ~ Watch as your image is transformed to a Fat Body Booth image! 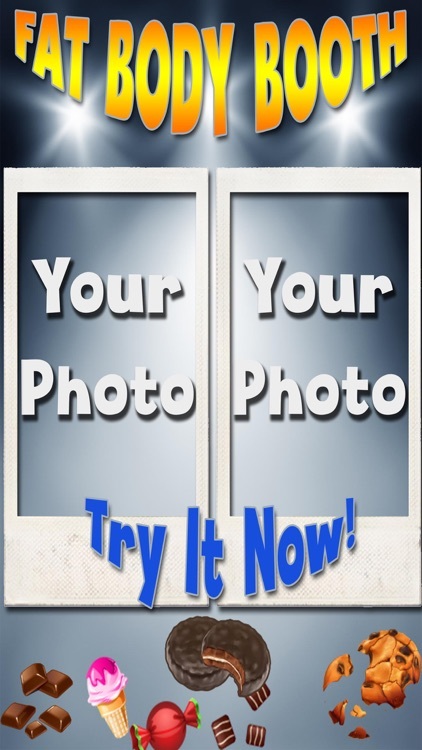 ~ Save, Share on Facebook or Twitter, or Email the resulting image! 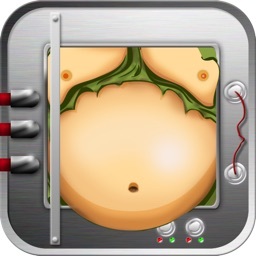 Use responsibly, this is a novelty app, and designed for fun, so enjoy it!